Beginners Piano Lessons is Easy? 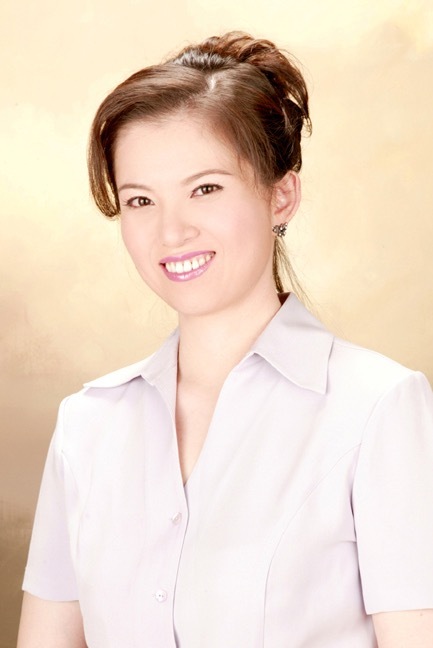 What Makes a Good Piano Teacher in Rowland Heights? Are You Paying for the Right Piano Lessons in Brea?